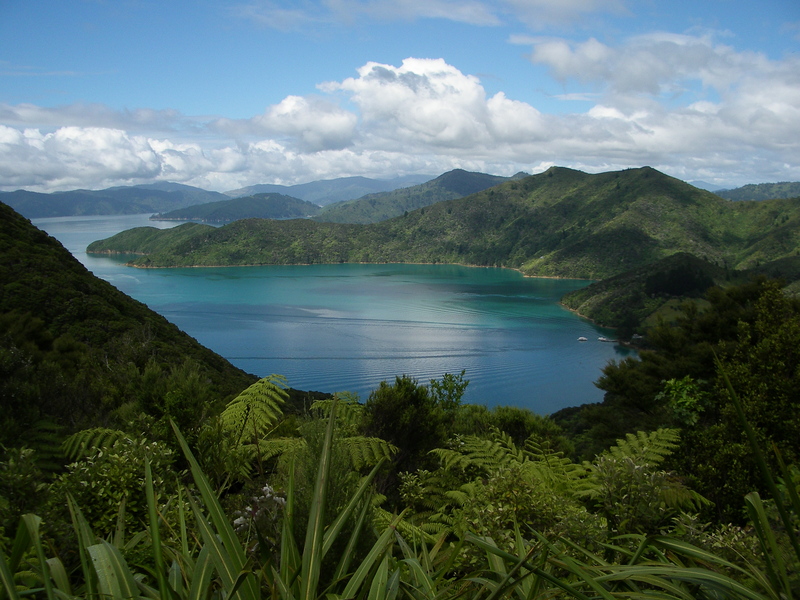 On Monday we are going to hike some of Queen Charlotte Track – We are so excited about this! It’s one of New Zealand’s most beautiful walking tracks. Well there are a lot of tracks with that description in this country, but you know what I mean, we will get some spectacular views. View over the stunning Marlborough Sounds. Marlborough Sounds is on the very north of the South Island and is the place that welcomes everyone who is crossing with the ferry from the north island. The total length of the track can be done over a few days. 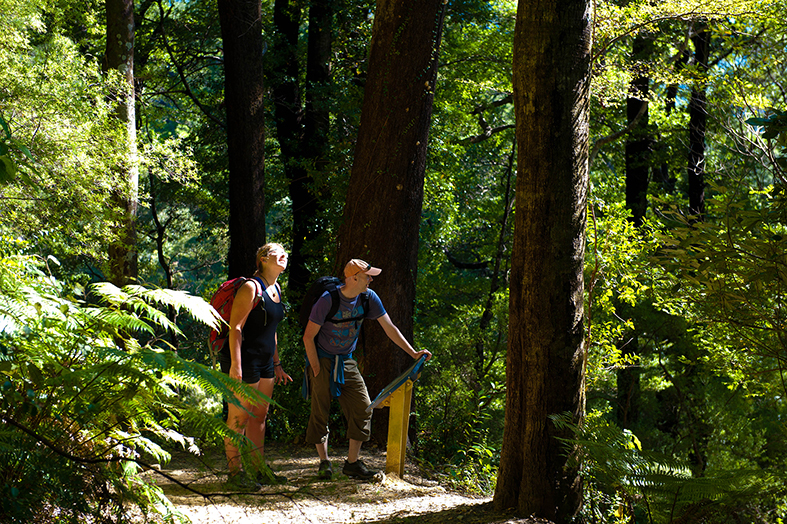 We will just walk a bit of it, from Furneaux Lodge to Punga Cove which is 12,7 kilometers. We booked the water taxi drop off and pick up from Picton with Beachcomber Cruises. They will drop us off at Furneaux Lodge at 9 in the morning and will pick us up around 4.30 in the afternoon. No stress on the track, we can really take our time to enjoy the day. This section of Queen Charlotte Track goes mainly along the coastline through native forest and with breathtaking views right down the inlet to the main Queen Charlotte Sound. We can’t wait to take all of this in! Of course there is a bit of history to this part of NZ as well. 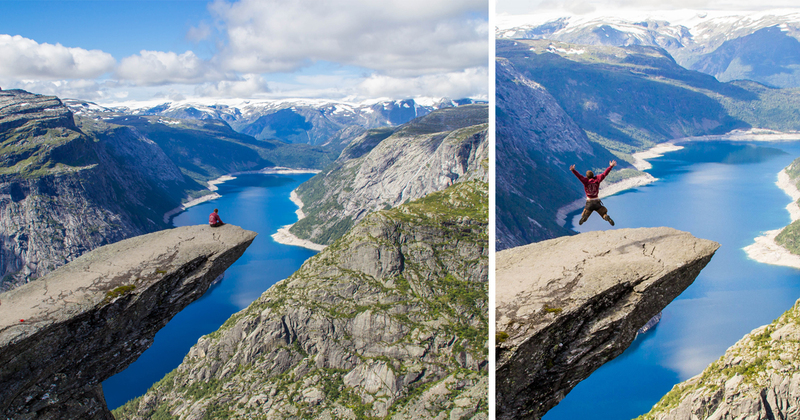 The perfect mix for us, beautiful nature and history. 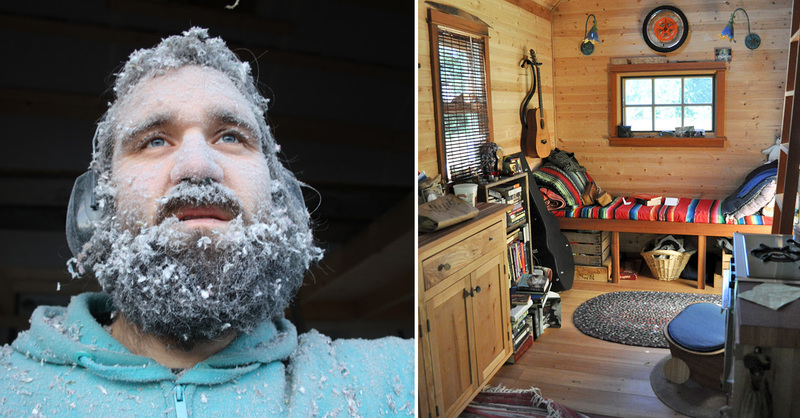 We’ll tell you more about that after our trip! 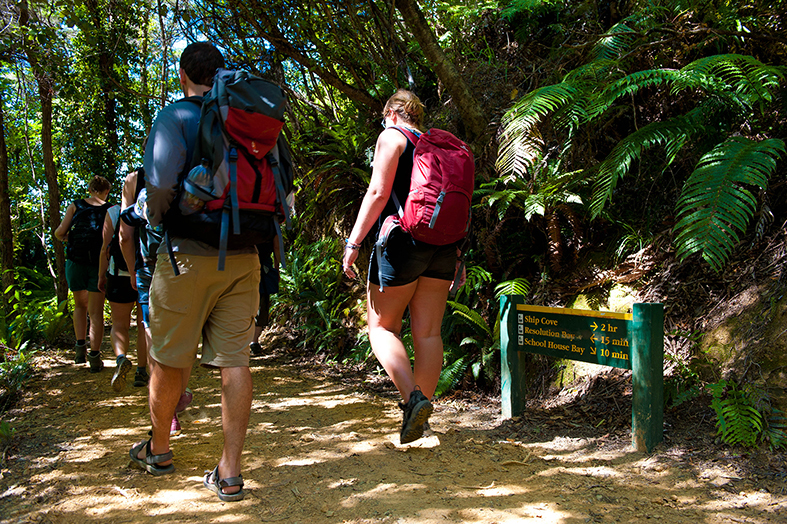 The hike on Queen Charlotte Track is a collaboration with Beachcomber Cruises. All I will write before and after the trip is my own opinions and I would never write something that I don’t stand for. All posts are written by me and are written based on how I experience it.